dpreview has posted the several sample images and first user impression of Voigtlander Macro APO-LANTHAR 65mm f/2 lens. 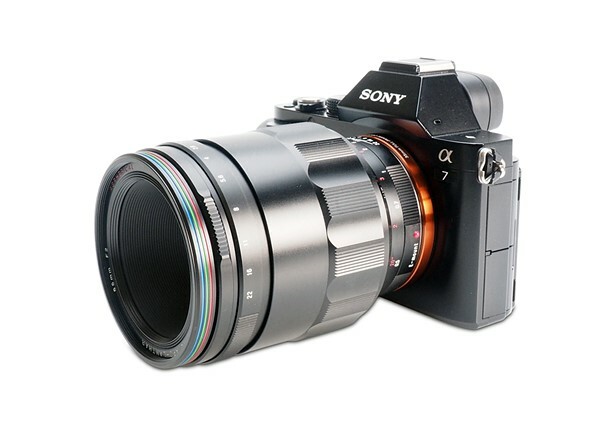 This lens is already released, now in stock at B&H Photo Video and Adorama. dpreview said that this is a very sharp lens with excellent build-quality. See sample gallery of Voigtlander Macro APO-LANTHAR 65mm f/2 lens here. Previous Previous post: Today Only – Sony a6000 w/ 16-50mm Lens Bundle Gold Box Deal at Amazon DE !